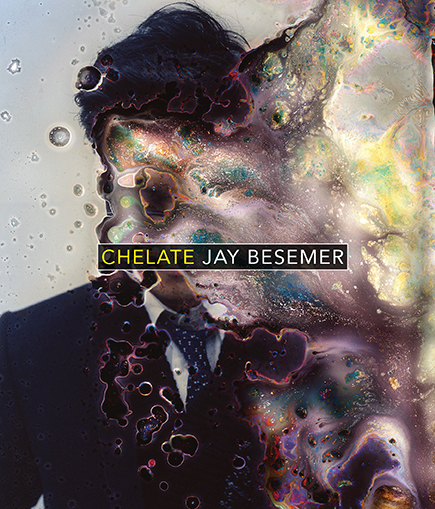 Written during the advent of hormone therapy and gender transition, Chelate by Jay Besemer explores the journey towards a new embodiment, one that is immediately complicated by the difficult news of a debilitating illness. This engaging chronicle speaks powerfully and poetically to the experience of inhabiting a toxic body, and the ruptures in consciousness and language that arise when confronted by a stark imperative, and choosing to live, and to change. The book moves intermittently from exile and alienation to hopeful anticipation, played out in short bursts of imaginative dreamwork, where desires eventually give way to their realities, as the self begins mapping the permutations of its momentous shift. What begins in uncertainty and commitment ends in self-recognition, and more uncertainty, but now in a necessary space unified by will, love, action, process, and documentation. Jay Besemer’s poetry is “the membrane that makes wonder and keeps it safe.” His “hands contain tomorrow.” As trans people—as any people—it may be true that “our bodies [are] forced into matter, unprepared,” but Jay’s heart is plenty large enough for the task of living when “a fragment of certainty breaks off.” There is no higher praise I can give a book than to say it inspires me to write, which is to say it asks me to bring my attention and care to the world. I read this book and I feel as though I have been breathed into. It is “folded paper to rest the head on, again and again.” I love it. How could I not? 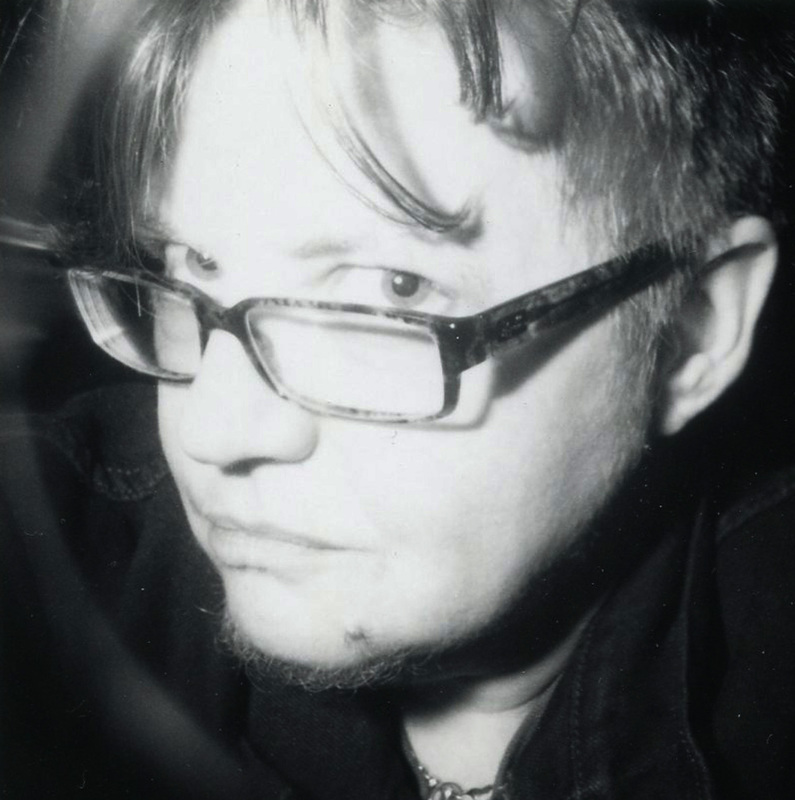 Jay Besemer is the author of the poetry collections Theories of Performance (The Lettered Streets Press), The Ways of the Monster (KIN(D) Texts and Projects/The Operating System, 2018), Crybaby City (Spuyten Duyvil, 2017), Chelate (Brooklyn Arts Press, 2016) and Telephone (Brooklyn Arts Press, 2013). He was a finalist for the 2017 Publishing Triangle Award for Trans and Gender-Variant Literature. Find him online at www.jaybesemer.net and on Twitter @divinetailor. Enjoy this excerpt of Chelate.